Yes. Vacatia has partnered with Prosper Funding to offer financing to qualified buyers. You can find an “Apply for financing” link on all resort and listing pages. 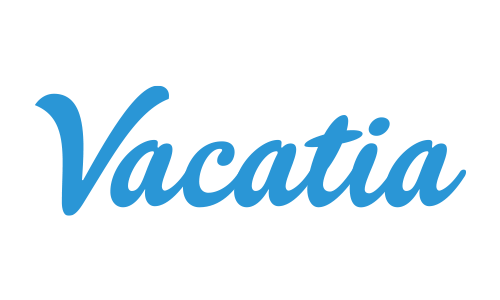 Click these links to learn more about the lender and rates available to you for timeshare purchases at that resort, as well as to start the online application process."